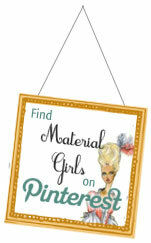 I was recently introduced to the eBoutique: Perry Clark Home, an online source for unique finds and goods relating to decorative accessories, art, textiles, tableware, furnishings, & more. 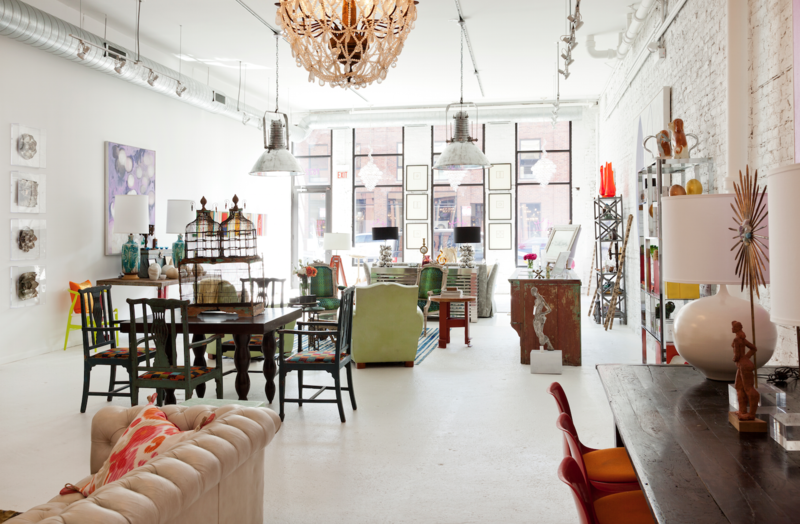 It’s an artisan influenced of well curated selections. 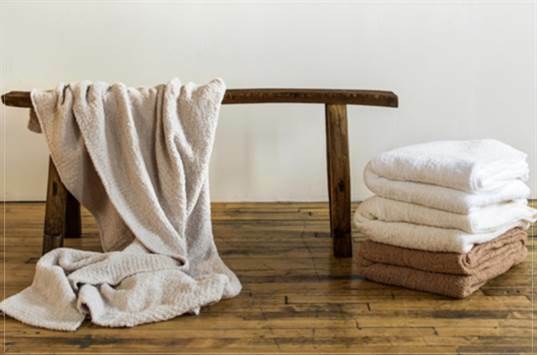 Some of my favorite Fall finds and gift giving items are their lush textiles and throws in neutral earthy tones. 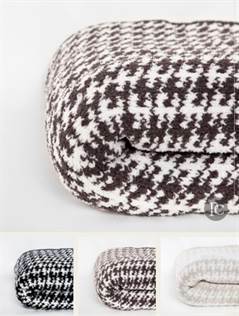 I am loving these Kashwere Houndstooth Luxury Throws. 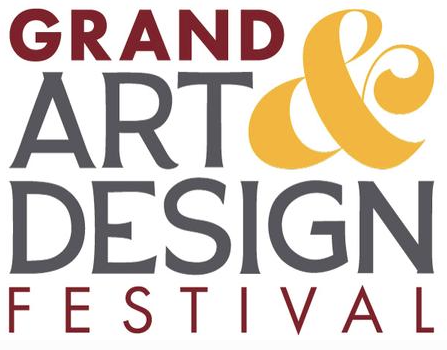 They come in black / cream, slate gray / white, & malt / cream. 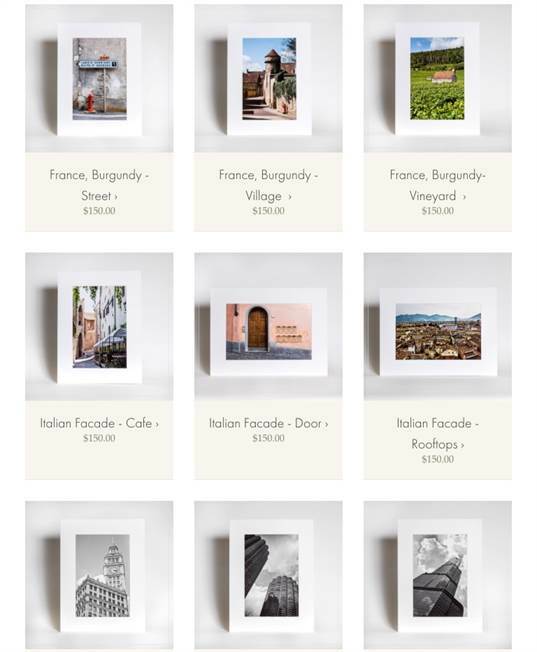 A worldly collection of art featuring architecture and street scenes are available. I like the rustic and modern look of these pepper and salt mill set. 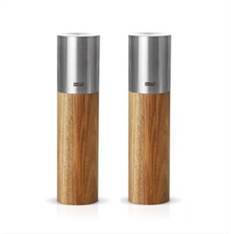 They are made from brushed stainless steel and acacia wood. 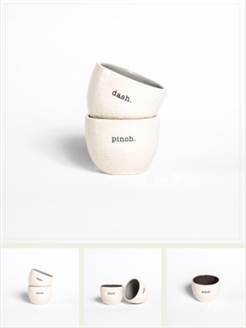 These “dash” and “pinch” salt and pepper cellars are cute too. 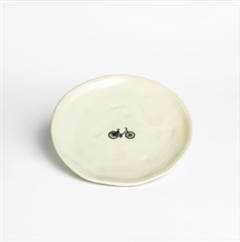 On the whimsical side these bicycle plates designed by Artisan Rae Dunn are available in four distinctively designed bikes. The rustic theme flows into the furnishings category. This Farmhouse Dining Table is custom made by Sovie Woodworking exclusively for Perry Clark Home. 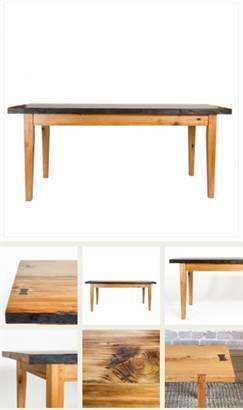 It’s handcrafted of old growth pine reclaimed from a turn of the century barn in Northwest Ohio. 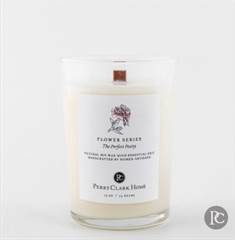 Last but not least, pretty scented candles always make great gifts! 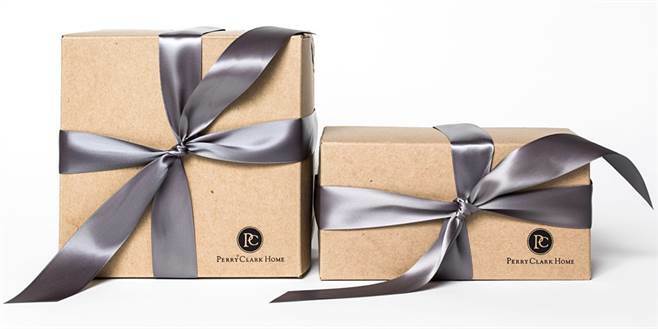 For more visit Perry Clark Home.